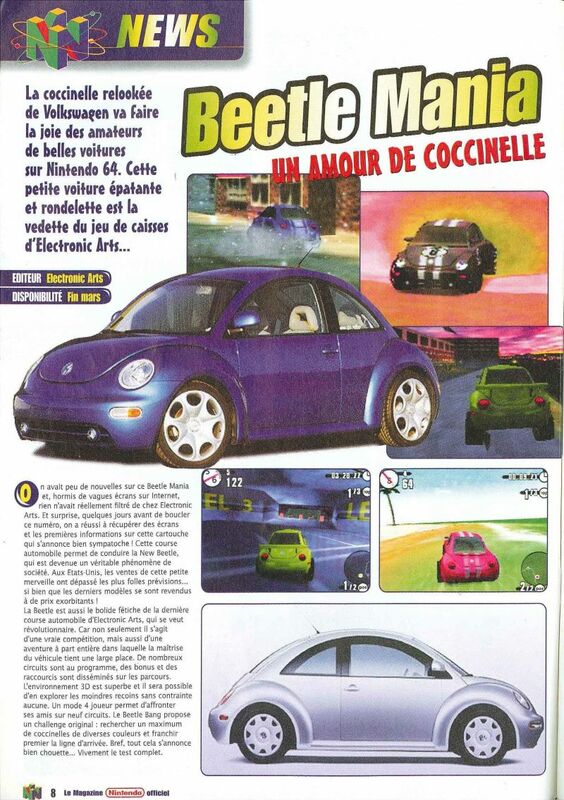 Beetle Adventure Racing is a racing game in which all the cars are New Beetle. 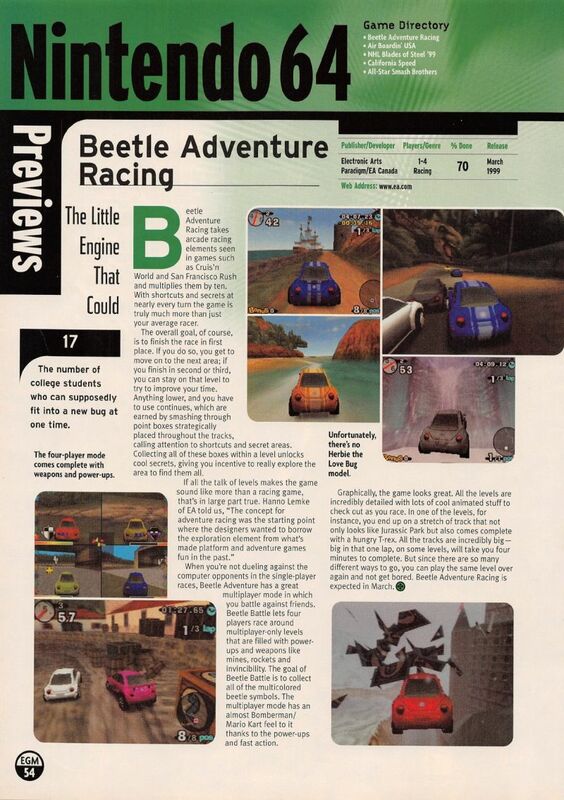 The Need For Speed 64 project has been used as the basis for Beetle Adventure Racing. 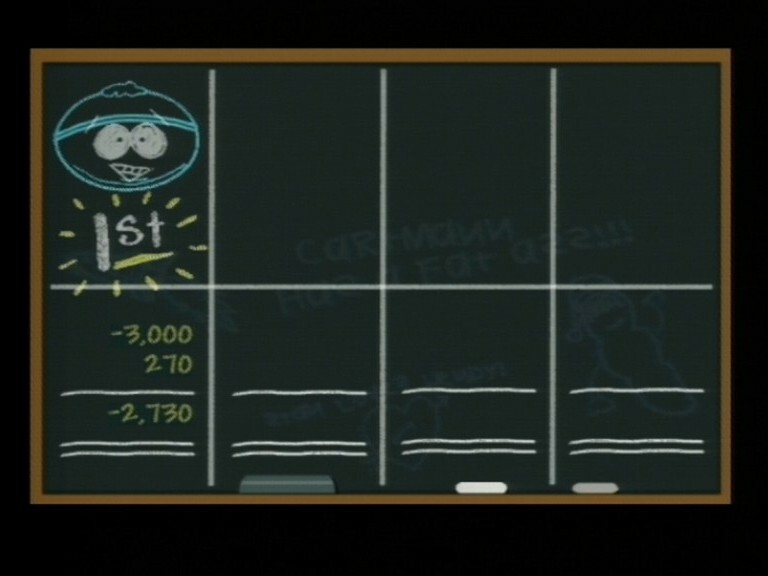 South Park: Chef's Luv Shack is a mix between quizz and party games set in the universe of the series.